Seven women shared an incredible day of learning, laughter, tears and kinship. What a day! Through stories, exercises and reflection, we learned that our money journey began early in our lives. The family money conversations, or lack thereof, the observations about how our families thought about money formed our earliest lessons. Our love relationships and our partner’s attitudes about money changed our money dance. Our life’s transitions challenge our thinking and give us an opportunity to take charge of our lives. 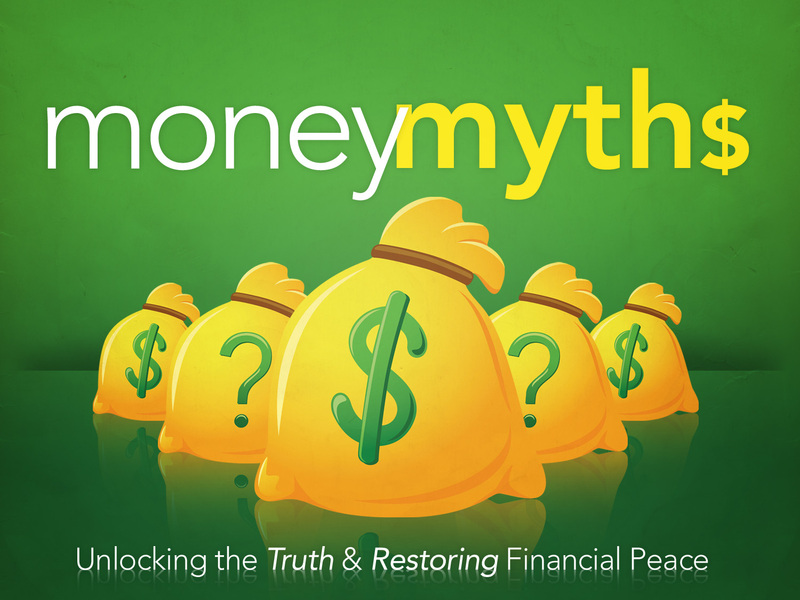 MyMoneyMindset workshops are unlike any money workshop you have ever attended. We don’t talk about what you should invest in nor do we educate you about finances. We talk about who you are, what you believe in and why you do what you do with your money. We know that behind every money decision is an emotion. If you can begin to understand your emotions about money, you can begin to take charge of your money.